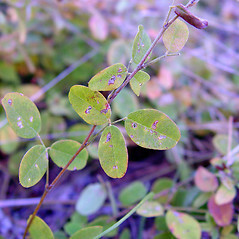 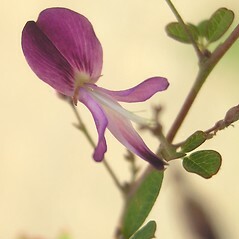 Lespedeza repens (L.) W. Bart. 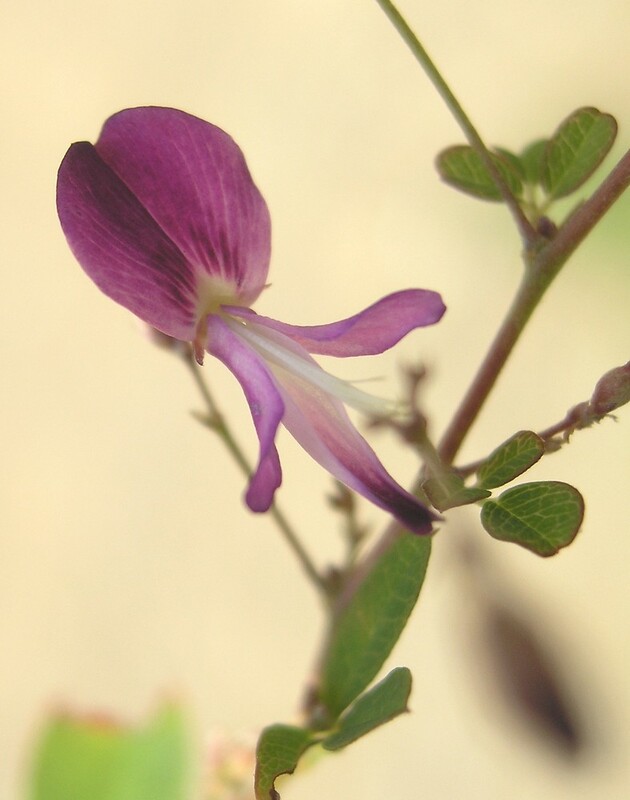 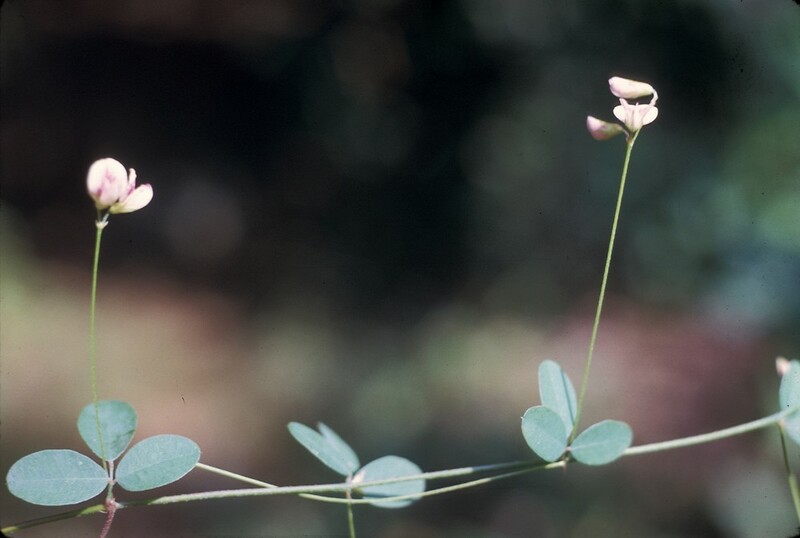 Creeping bush-clover has been used to improve the fertility of dry soils. 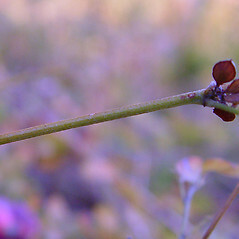 It's habit is prostrate (with erect flowering stems) and it can root from stems that come in contact with the ground. 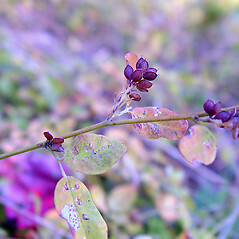 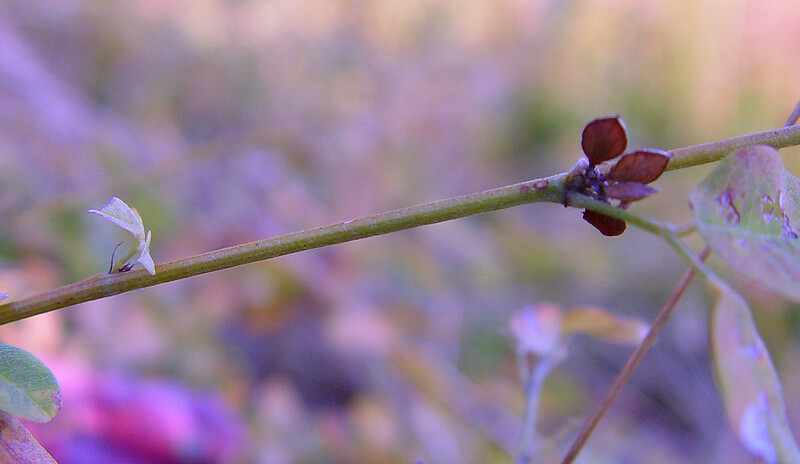 hairs of stems and leaf stalks spreading, and inflorescences with mostly 8-12 flowers (vs. L. repens, with hairs of stems and leaf stalks appressed, and inflorescences with mostly 4-8 flowers). 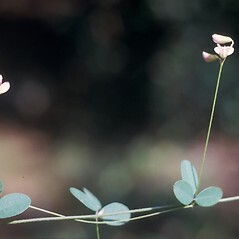 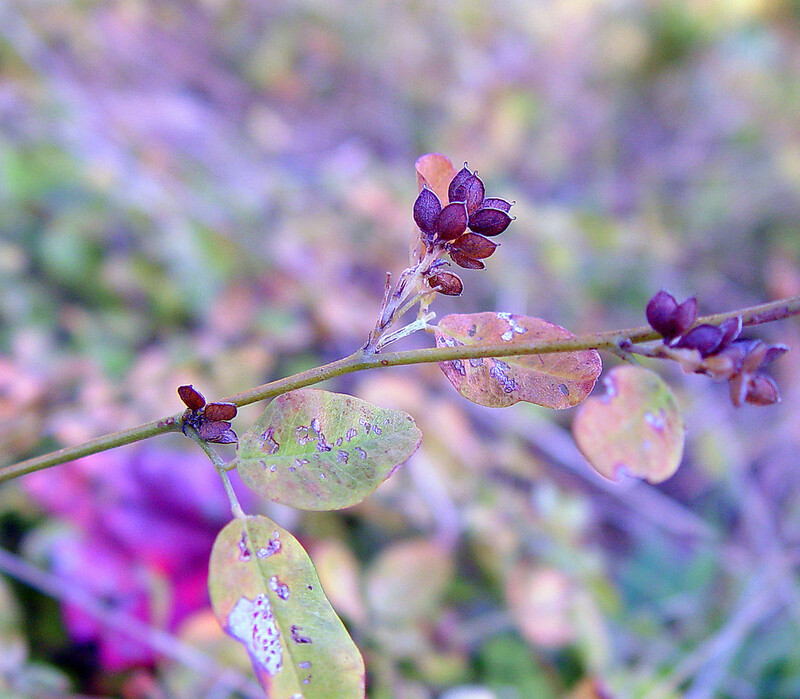 creeping bush-clover. 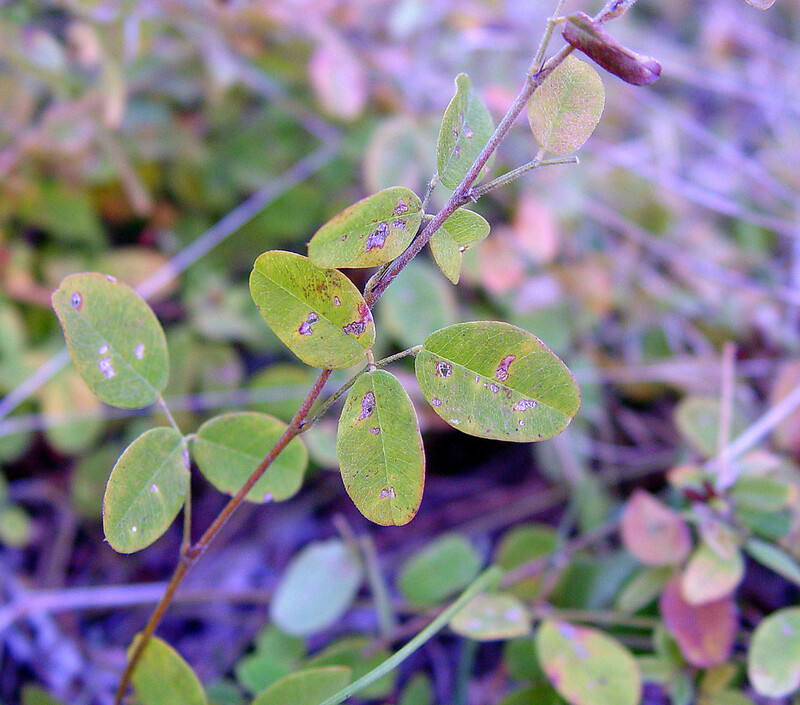 Hedysarum repens L. • CT. Woodlands and forests, often on rocky slopes and in dry openings.